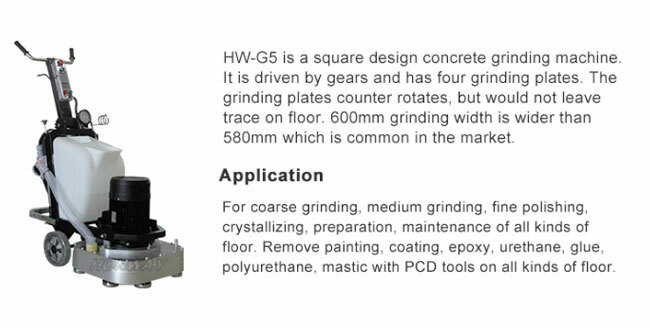 Motor and gear box of HW-G5 are directly connected, reducing the machine’s vibration and noise, at the same time, increases the flatness after grinding. 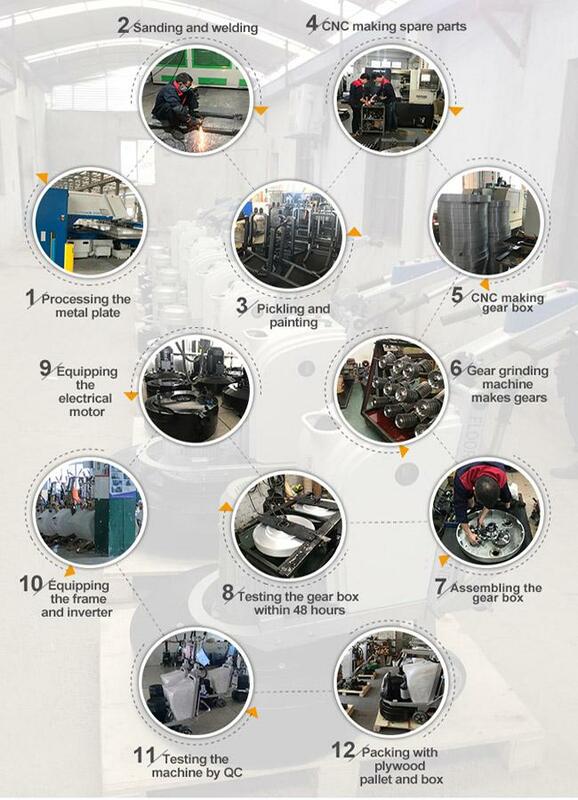 Repair, grinding, polishing, crystallize the concrete, terrazzo, and stone floor. Remove concrete painting, coating, epoxy, urethane, glue, polyurethane with PCD diamond tools. 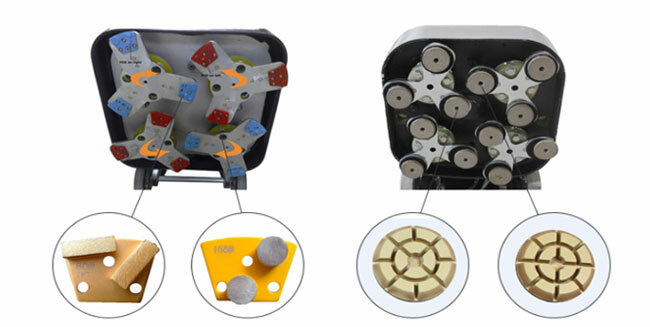 Connect vacuum cleaner and have water-tank, which achieves dry and wet working environment.